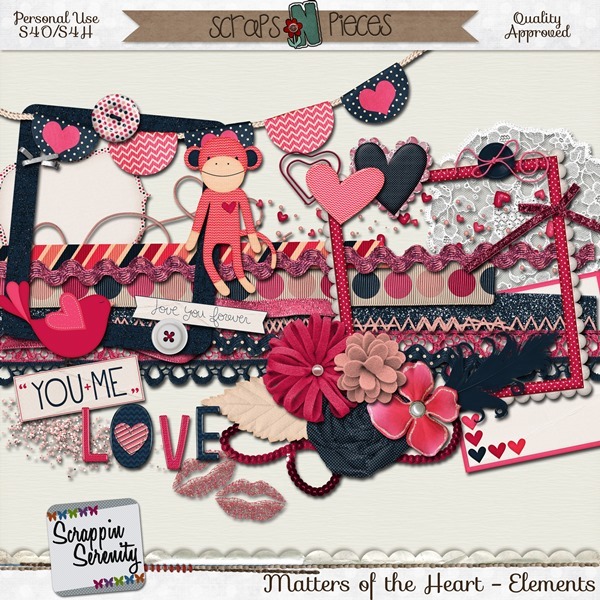 Super Saturday & Bits N Pieces + A Freebie! 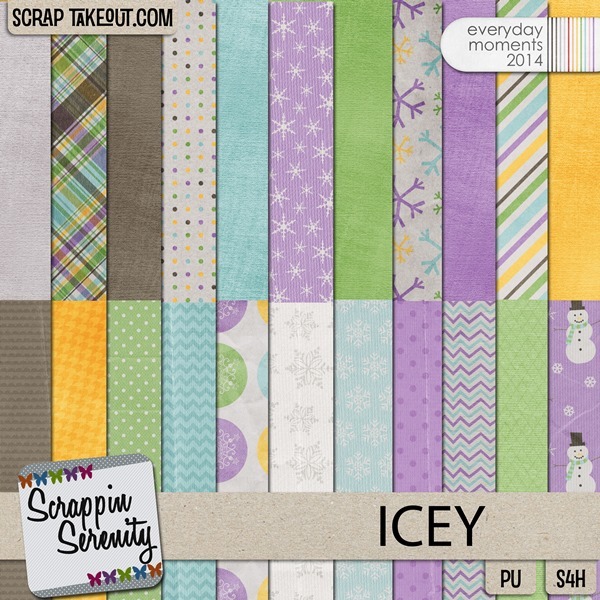 Its Super Saturday time at Scraps-N-Pieces, and I have some great deals for you today! 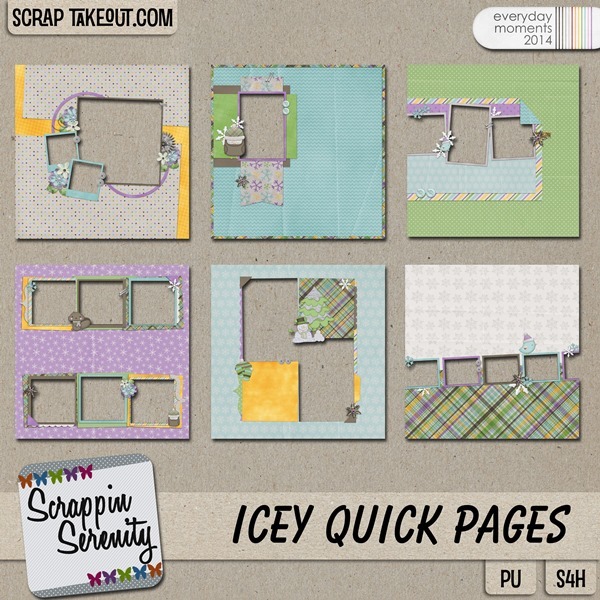 Quick Pages just $1 Each! 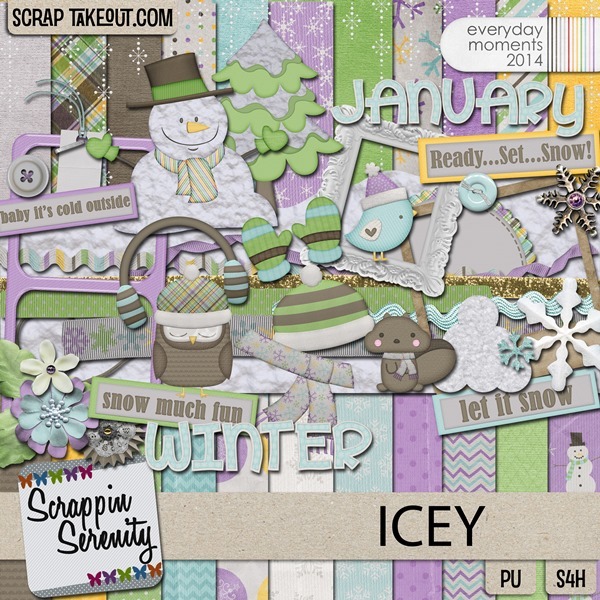 It’s also the beginning of the Month, which means a whole new set of Bits-N-Pieces! 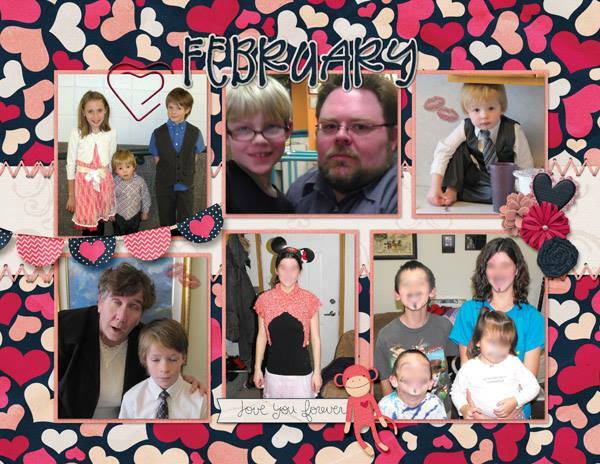 And they are all only $1 Each the first week of February! 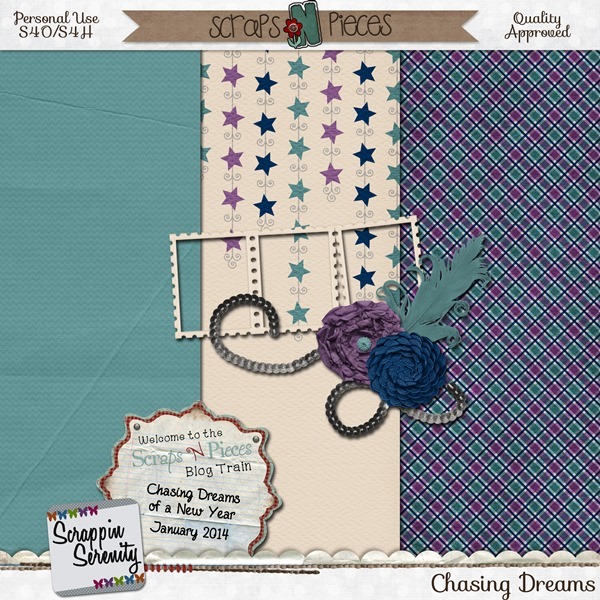 I have 3 Great items for you to choose from, that will make one awesome kit! 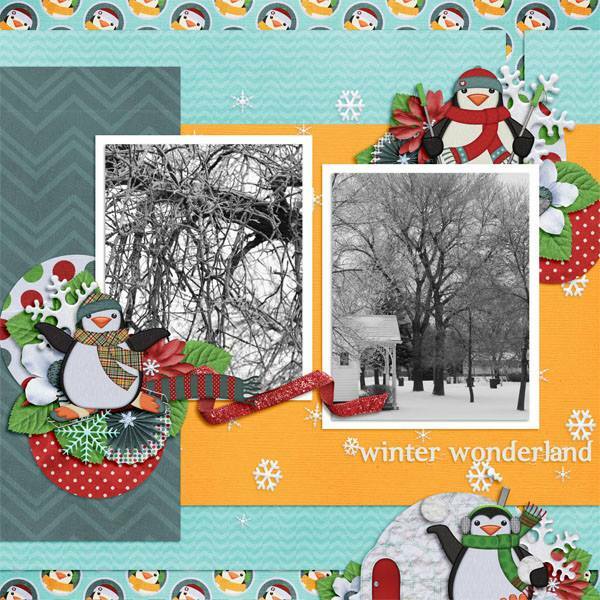 This entry was posted in Freebies, New Release, Super Saturday on January 31, 2014 by christiedawn. 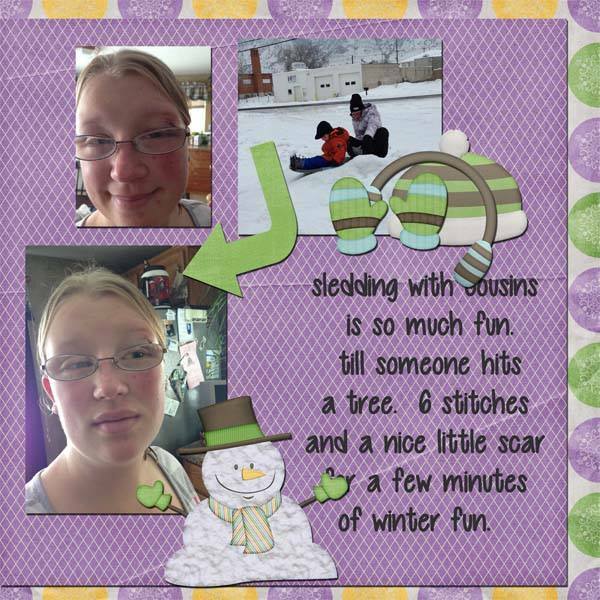 From Sledding, to Ice Skating, to Skiing, to making a snowman, to having a snowball fight, there is so much to do outside in the snow during the Winter!! 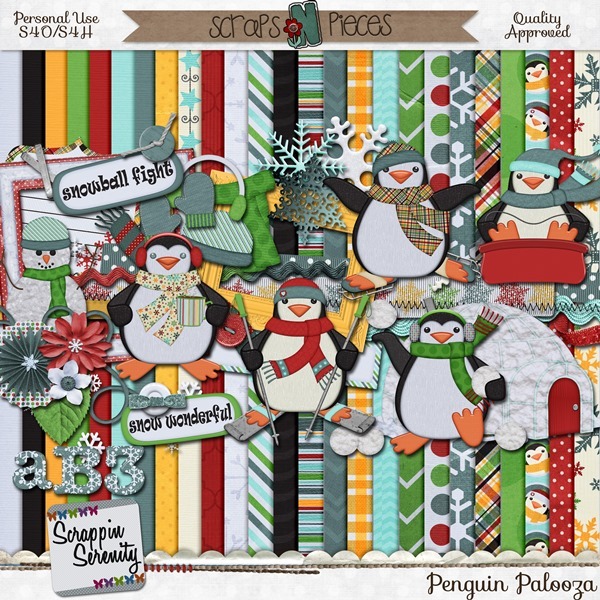 And Penguin Palooza by Scrappin Serenity can help you scrap all those fun cold winter memories you’re sure to make this season! 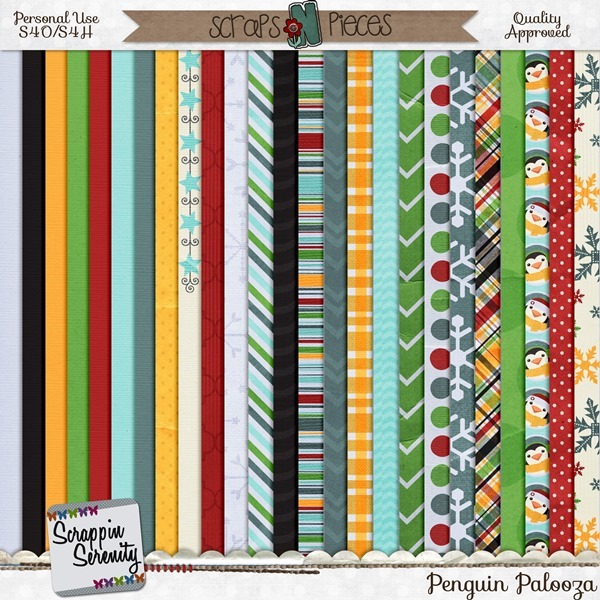 Penguin Palooza is S4H/S4O friendly too!! 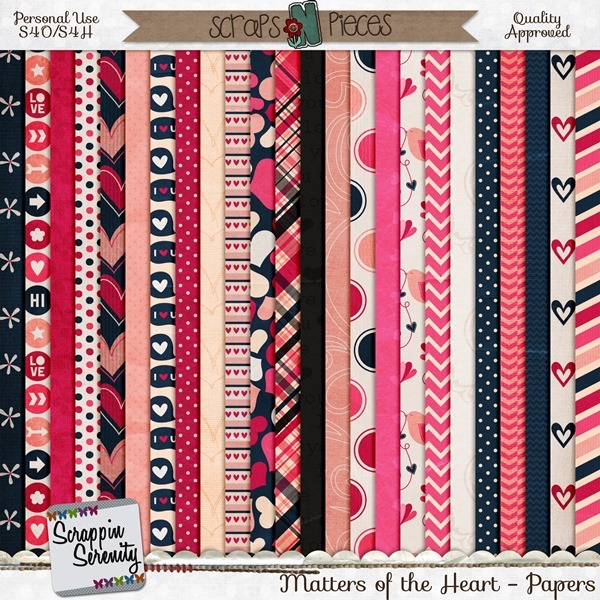 It has 11 patterned papers, 7 Solidish Papers, 7 Cardstock Papers, 40 elements, and a full Alpha. 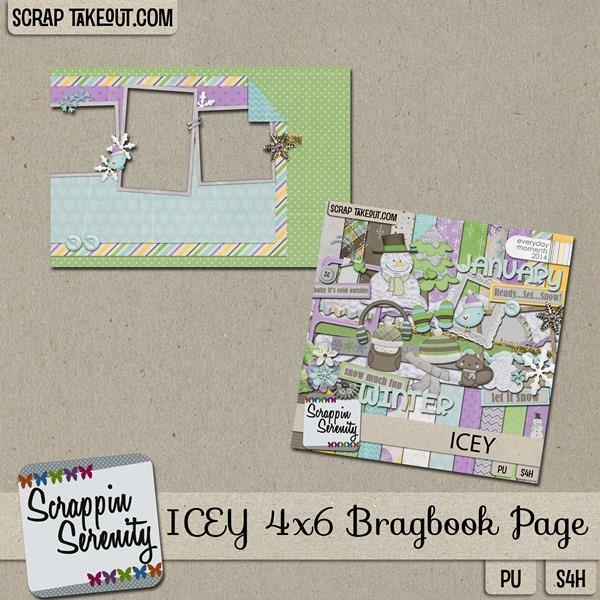 Check out these Great layouts by me and my CT! 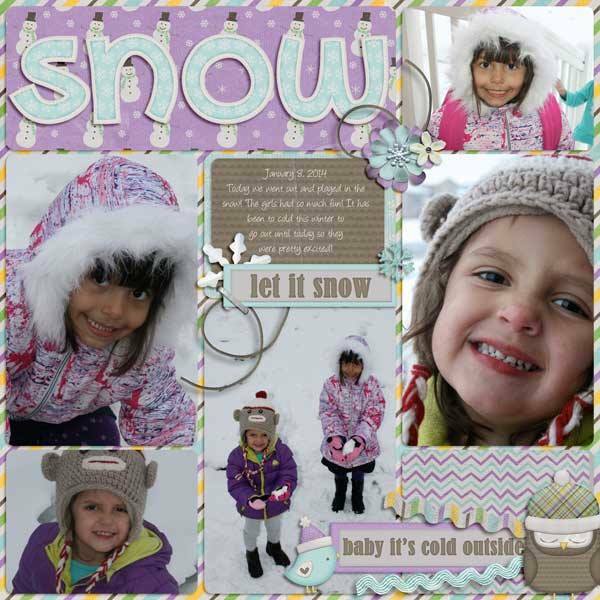 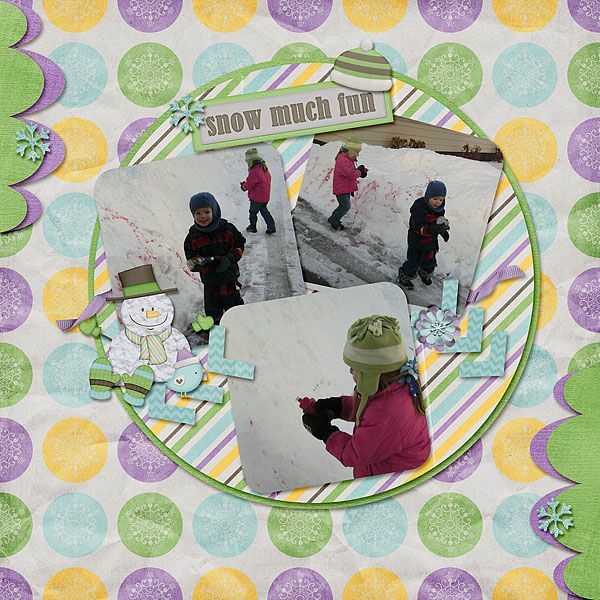 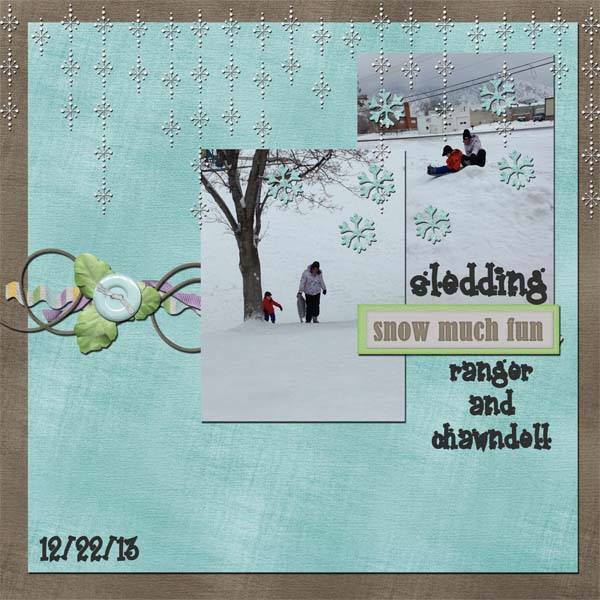 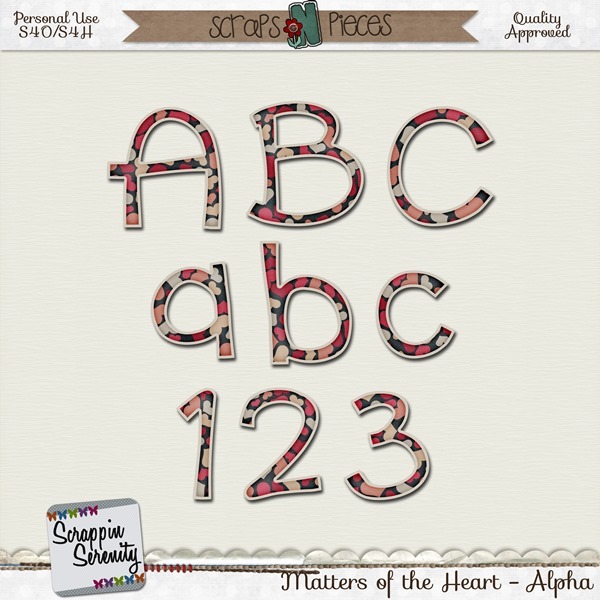 This entry was posted in Freebies, New Release, Scraps N Pieces on January 30, 2014 by christiedawn. 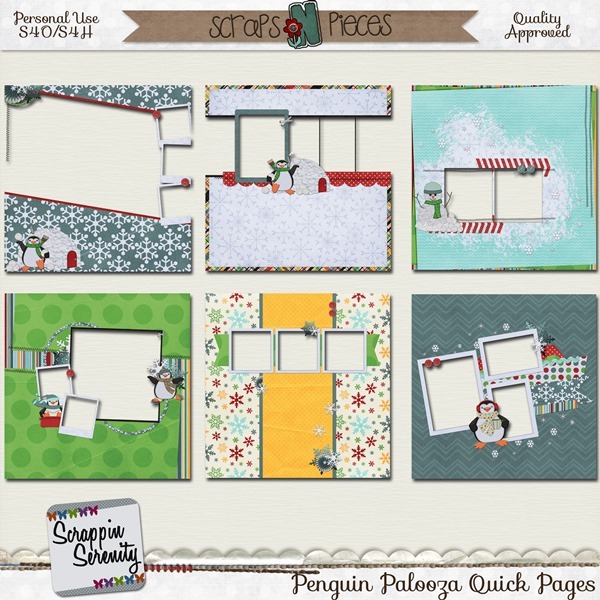 Have you heard the news?!! 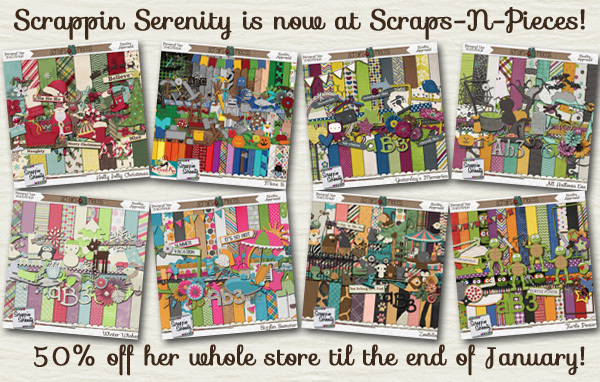 I’ve opened a store at Scraps-N-Pieces!! 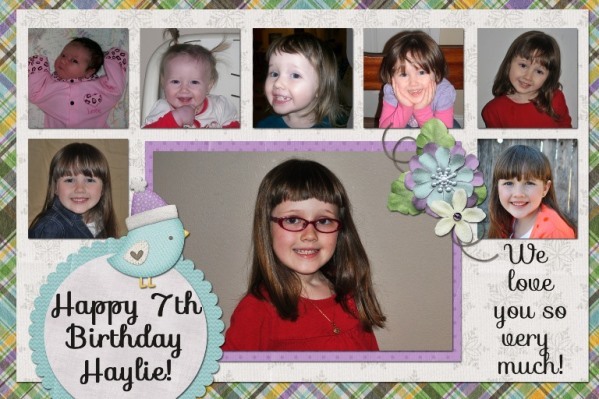 I know, it’s about time! 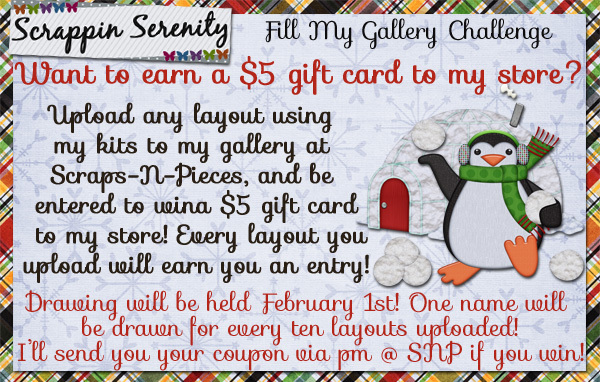 But it has finally happened, and my store will be on sale for 50% off the rest of January! 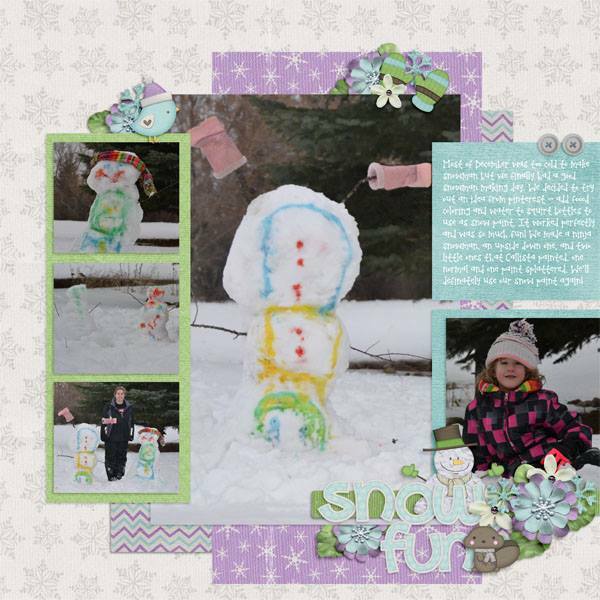 This entry was posted in Blog Trains, Freebies, Scraps N Pieces on January 14, 2014 by christiedawn.